Depp is now locked in a legal battle with his ex-financial managers. They allege that the Edward Scissorhands actor knew he was spiralling into the red but kept spending anyway. Depp himself denies this, claiming he was kept in the dark about what was going on. His more lavish expenditures are supposed to include spending $3million on shooting Hunter S Thompson’s ashes into space and $30,000 a month on wine. Although most of us aren’t likely to end up paying $18m for a 150ft yacht, anyone can get into debt. Like anything else, spending or shopping can become an addiction; it can get out of control fast and become dangerous. If you find yourself in a situation where your spending becomes compulsive and you can’t help yourself, that’s the time to seek help. 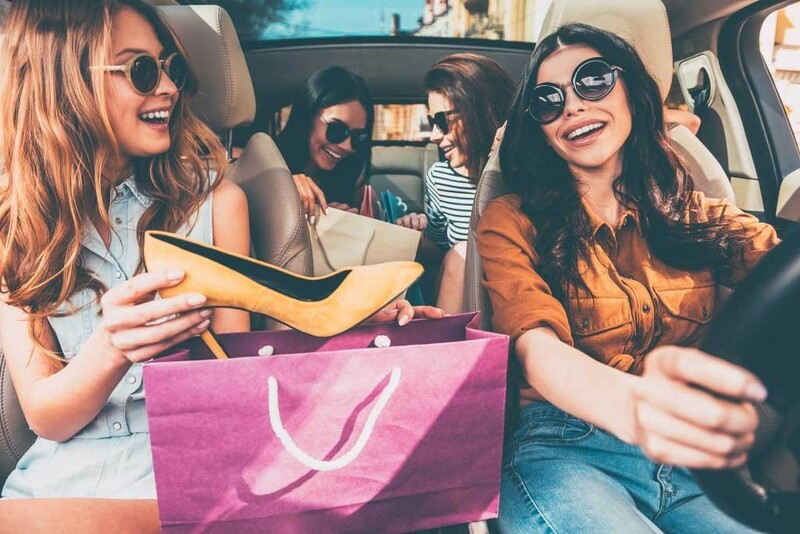 If you’re not sure whether your shopping habit can be classified as compulsive spending, you’ve come to the right place. Doctify psychologist, Dr Bhavna Jaiswal, has some tips for identifying and controlling unhealthy spending. Engage yourself in alternative activities such as sports, book club and volunteering.